The micro-blogging platform hopes its new emphasis on governance would help differentiate it from Facebook and Instagram, report Karan Choudhury and Archis Mohan. In the competitive world of social media platforms, micro-blogging giant Twitter is taking the governance route, in hopes of staying relevant. From plans of tying with state governments for ‘smart city’ initiatives, working closely with local bodies to provide various services, helping in information dispersal and grievance redressal, converting the portal into a law and order tool, to ensuring it does its bit to maintain the integrity of elections, Twitter hopes this emphasis would help differentiate it from Facebook, Instagram and others. Being an outlet for users to connect with the government and other agencies would, it believes, help maintain and increase its usability. The company on Tuesday in a blog said it was doing everything possible to maintain the integrity of elections and would delete accounts of those engaged in trolling, maligning and spreading fake news via the platform. It was, it said, expanding its rules to better reflect how it identifies fake accounts and what types of inauthentic activity violate its guidelines, before the United States mid-term elections in November. 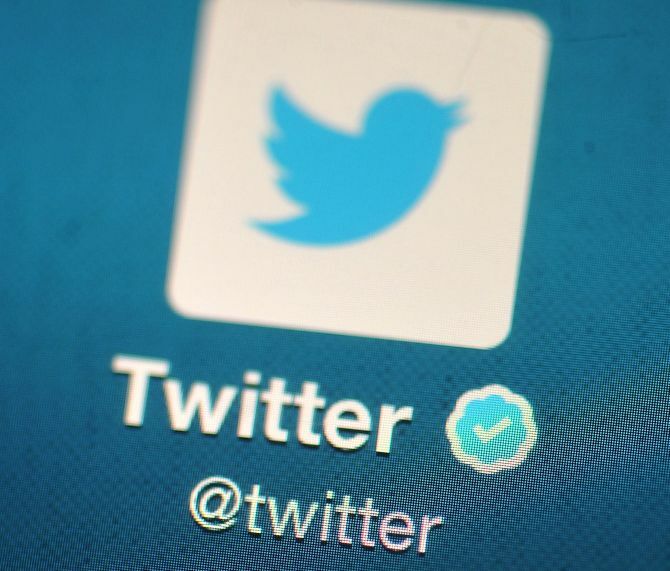 “Some of the factors that we will take into account when determining whether an account is fake include use of stock or stolen avatar photos, use of stolen or copied profile bios and use of intentionally misleading profile information, including profile location,” said Del Harvey, vice-president, trust and safety, Twitter, in a blog post. She added they were expanding the enforcement approach to include accounts that deliberately mimic or intend to replace accounts the platform previously suspended for violating its rules. In the past year-and-a-half, Twitter says it has done a lot in the area of policing. The Uttar Pradesh police has been able to create a solid social media outreach programme. Even the smallest of its police stations have been connected with Twitter, for enabling citizens to reach for help. “The UP police have deployed Twitter as an outreach platform across its entire constabulary. The state police are able to easily monitor user queries and complaints and take quick action to rectify issues in a timely, accountable manner. More than 120 verified accounts of the UP Police across districts and zones are accessible to the public on Twitter,” the company said in response to an e-mail questionnaire. It organises sessions to help organisations understand how to better use Twitter for public communication and engagement. With the government planning as many as 100 smart cities, sources say Twitter is also planning to actively participate and bid for various projects with a user engagement component. “The idea is to be the main intermediary between government and private service providers in these cities. The company is innovating on bringing smart city-specific functions on its app. If that works out, even people who are not that active on social media might start using Twitter services,” said a source close to the firm. Why did Modi follow this man?